This month, Little White Dress Bridal Stylist Tayler is sharing her dream wedding inspiration. 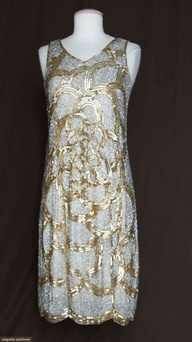 From the dress (Tayler LOVES Jenny Packham!) to the elegant and modern color palette, and of course some fabulous shoes, Tayler's fashionista fun personality definitely shines through with her wedding inspiration! Being a Colorado native, I have always wanted to get married outside. Because we have the most beautiful mountains and weather, I can't imagine a more perfect setting for my wedding day. I love the idea of bringing the indoors outside. My decor would be both nature in its simplicity, along with elegant lighting and decorations. I think the contrast would be gorgeous, which is why I chose gold and silver as my colors. I want everything to pop next to the mountains and trees as opposed to blending in. I love the colors together since they aren't typically paired. It would bring such a fun look and feel to the wedding, which is exactly what I want. 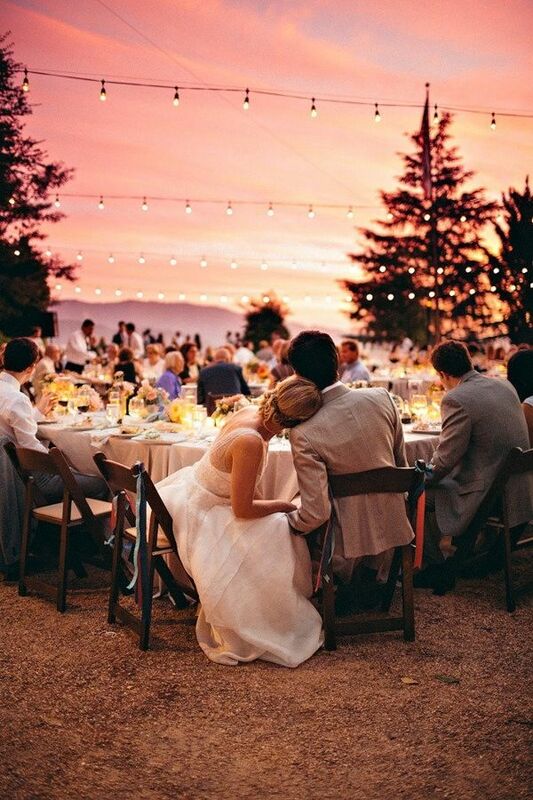 It will be the perfect day that brings everything and everyone I love together!